OnePlus has already announced that it will launch the Android Oreo 8.0 update for OnePlus 5, 3T and 3 before the end of 2017. OnePlus has teased the Android Oreo 8.0 update for its flagship, the OnePlus 5. The company posted a picture of OnePlus 5 on its official Twitter handle hinting at the eventual arrival of the update. 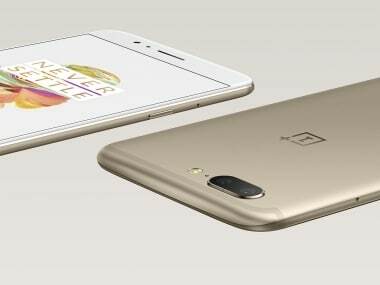 The OnePlus 5 in Soft Gold. The company added ‘now get ready for’ in the caption of the image to generate interest for the arrival of the update. The 'Elf on the Shelf' phrase in the image caption could be a reference to Christmas as pointed out in a tweet in response to the tweet. OnePlus has already announced that it will launch the Android Oreo 8.0 update for OnePlus 5, 3T and 3 before the end of 2017. The company has already started work on Android Oreo 8.0-based OxygenOS update for the OnePlus 3 and 3T. OnePlus is aiming at end of September for the public beta build once it fixes all the major issues in the builds rolled out for closed beta users. As reported previously, the company is not taking the business of faster updates lightly. The company has issued a message in the Closed Beta group stating that things may not work as intended so it may need to collect device logs if anything breaks. It is refreshing to note that the company is still using the OnePlus 3 as the primary device to test the update on before OnePlus 3T and 5. The OnePlus 3 Android Oreo 8.0 build is unstable and should not be used as a daily driver because the NFC does not work along with buggy Wi-Fi, problematic Bluetooth and inconsistent hotspot. 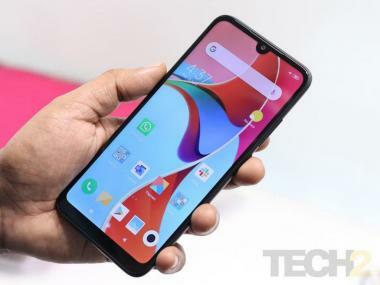 Considering the pace at which OnePlus is rolling out a test version of Android Oreo 8.0 build, it won’t be surprising if the company is the first to roll out Android O updates for its devices after Google.